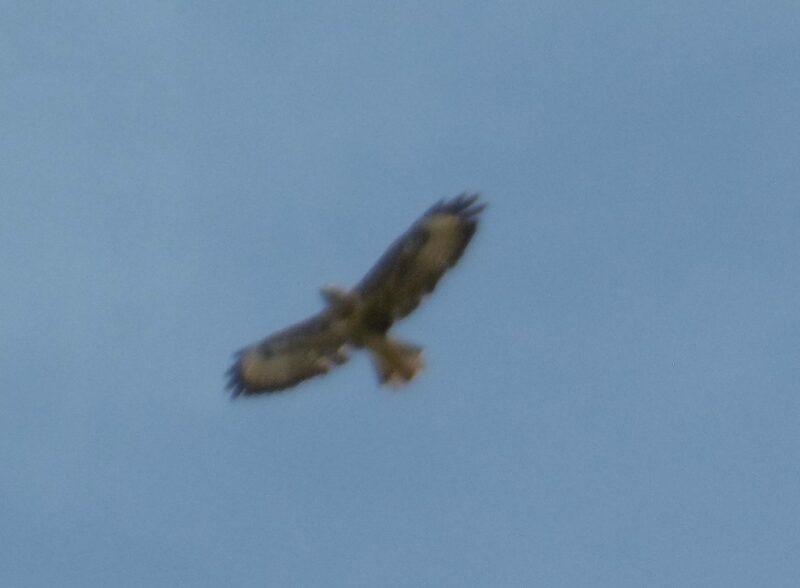 I was out at a meeting for a proportion of yesterday, when I came back I was sitting at my desk catching up on some emails, when I heard the distinctive call of a buzzard outside. I grabbed my camera and stepped outside. 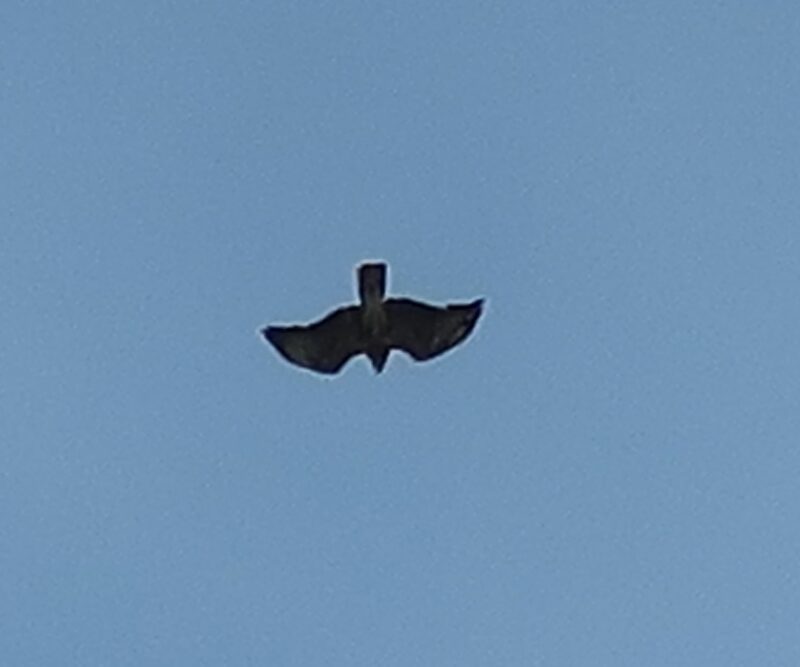 There were two individuals and they seem to be having a lot of fun soaring and diving in the sky. I managed to capture a few images. This entry was posted in Birds, Wildlife/Nature and tagged bird, birds, buzzard, buzzards. Bookmark the permalink.